Most buyers are not attracted to a flat community, but they ooh and ahh over communities with hills and valleys, cul-de-sacs and water. Hardin Lake has all that and more, but the number of lots is extremely limited. Hardin Lake s offering homes built by Highland and Cambridge. 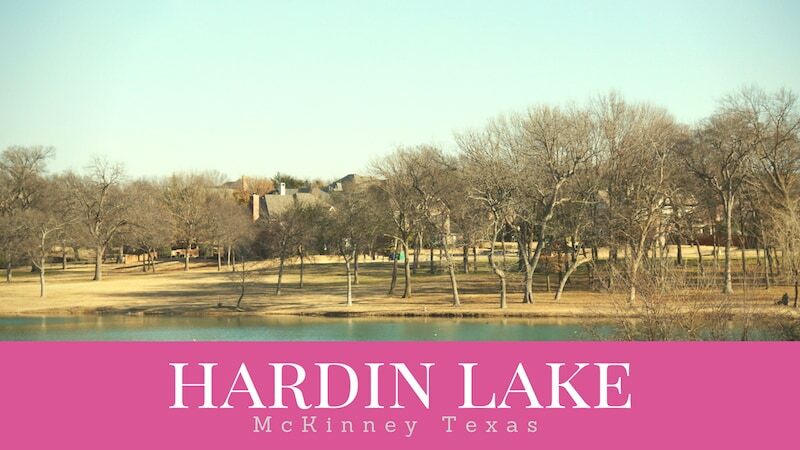 With beautiful lots, great amenities and two of our top builders you can’t go wrong with choosing Hardin Lake. Hardin Lake is truly a special place to live. The community is on a quiet side road off of Hardin and boasts a beautiful lake along the southern border of the neighborhood. Trees line the southern border as well. Since Hardin Lake is built on a hillside the lots are terraced with stone retaining walls. This will ensure beautiful views from all the homes. Thinking About Selling Your Hardin Lake Home?